Regt: Private 47636, 20th R. Fus., Public Schools. DoD: Reported missing at Monchy, April 10, 1917. 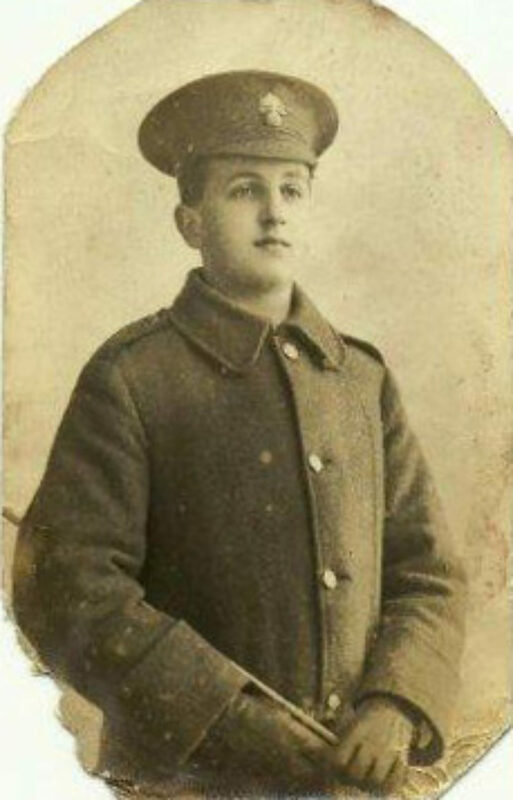 The Cumberland News reported that Private Tassell was wounded by shrapnel in the back and “isnow progressing favourably in hospital at Birmingham.” This was in September 1916.In the Roll of Honour from 6 January 1917 Noel’s photograph is displayed amongst the Fallen. This is odd as he was Reported missing at Monchy, April 10, 1917. There was an Allied Offensive at Arras between April 9 and May 4 1917 and he is commemorated at Faubourg d’Amiens Cemetery, Arras, France.